Tesla said the head of its autopilot software, Chris Lattner, left the company in less than six months since joining the electric carmaker. Karpathy, who most recently worked as a research scientist at OpenAI, will directly report to CEO Elon Musk. 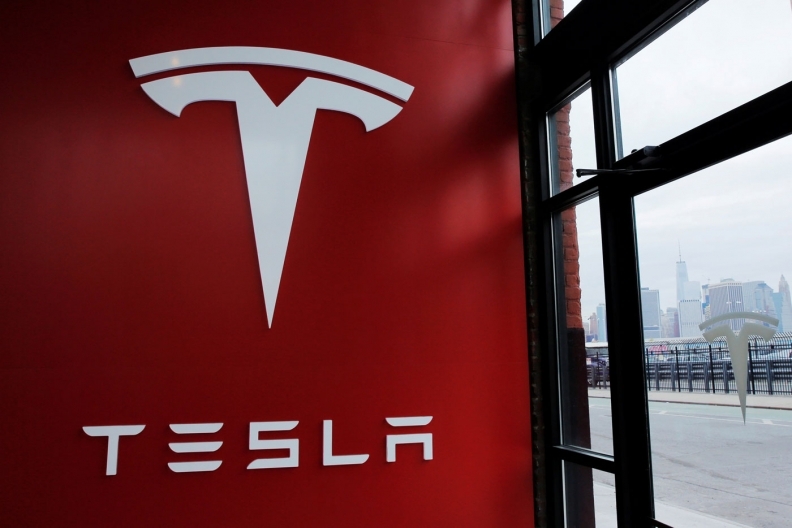 Tesla’s autopilot program has struggled with turnover and the company parted ways with Mobileye, a Jerusalem-based provider of imaging sensing technology, last summer. As interest in self-driving technology has exploded, a fierce war for engineering talent has erupted in Silicon Valley. More than 30 companies, from established automakers to little-known startups, have received permits to test their self-driving cars from California’s Department of Motor Vehicles. But flipping that switch on the $3,000 option will require extensive software validation and regulatory approval. Musk has vowed to demonstrate a fully autonomous Los Angeles-to-New-York cross-country trip by the end of this year.